Departing and returning to South Bank. 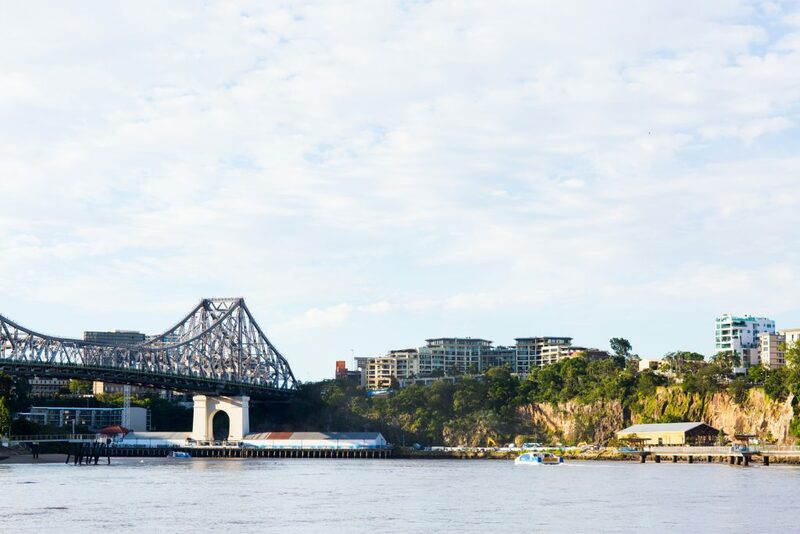 Immerse yourself in Aboriginal culture on a day cruise from Meeanjin (Brisbane CBD) to Minjerribah (Stradbroke Island) and back. 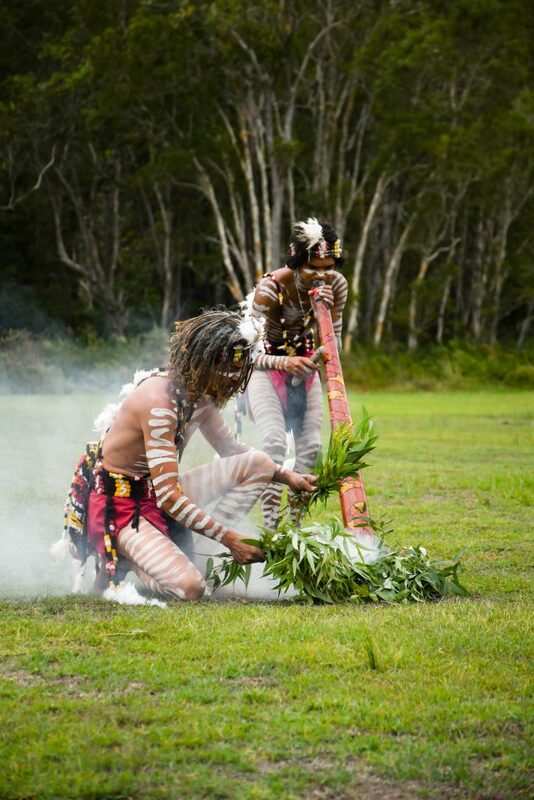 Enjoy an indigenous experience of tribal song, dance, creation stories, traditional local language, weaving and native fine foods as you cruise on Quandamooka sea and land. Catering provided – morning tea, lunch, afternoon tea & beverages (non-alcoholic). Bar available. 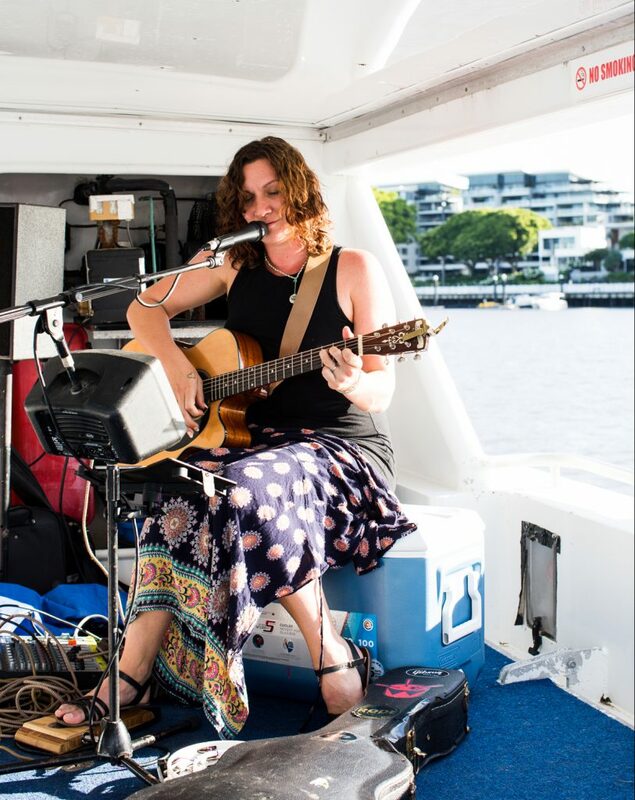 Cruise docks on North Stradbroke Island from approximately 11:00am – 2:00pm and returns to South Bank Parklands at 5:00pm. What to bring: hat, sun protection, water bottle and suitable shoes for walking.